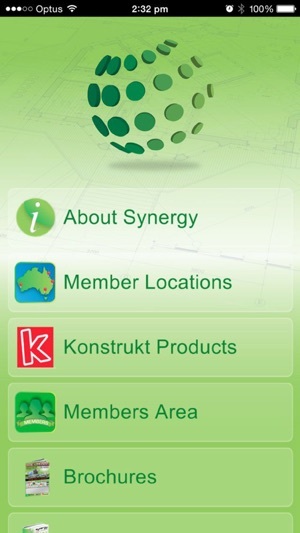 Synergy Construction and Industrial Supply Group app helps you locate your nearest Synergy Members as well as keeps you up to date on the latest promotion deals, available Konstrukt products and be able to easily contact your Synergy Member. 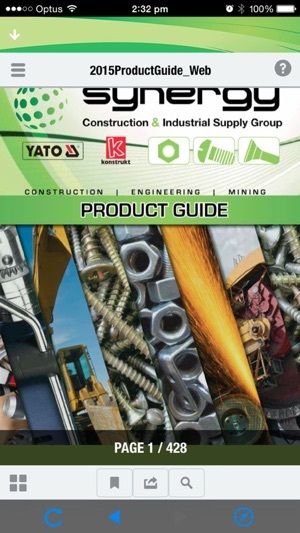 You will also have access to the Synergy Product Guide and promotional brochures and up to date information. 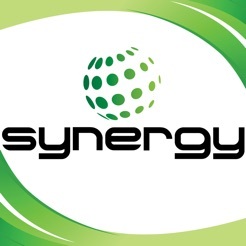 Synergy Members are able to access Member Only content as well as view the online Synergy Members Area resources. 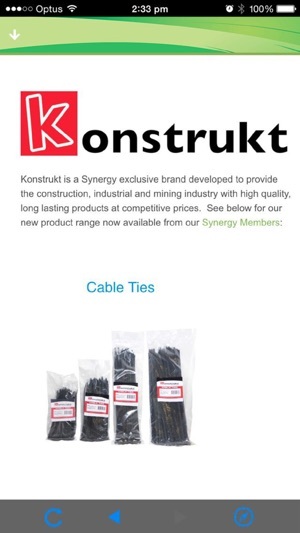 Also includes QR code reader so you can scan any QR Code found on the available range of Konstrukt products and easily get access to technical information and MSDS. 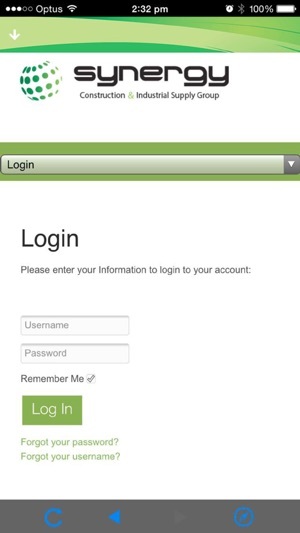 - Content update and bug fixes.